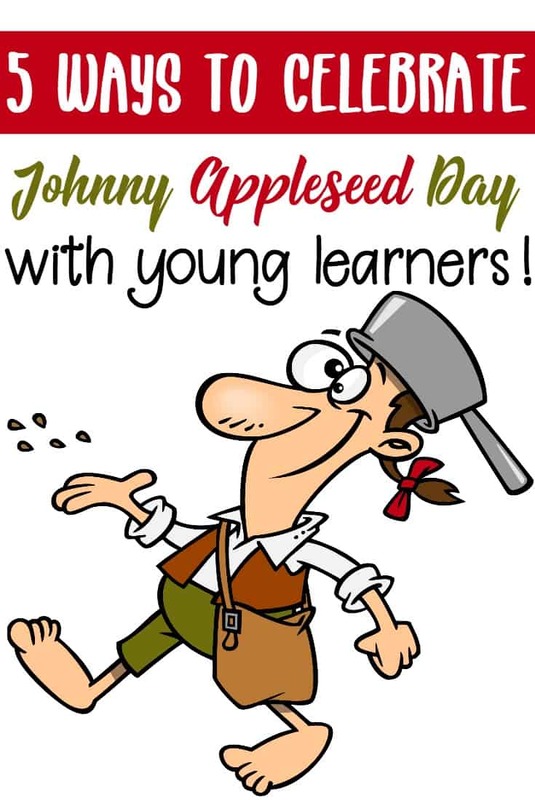 On September 26, celebrate Johnny Appleseed Day with these fun, hands-on activities that teach about his life and about apples. 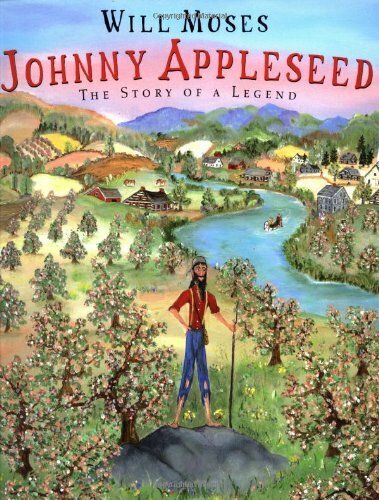 Introduce kids to John Chapman, better known as Johnny Appleseed. He was a young man who traveled and planted apple seeds as he ventured west. 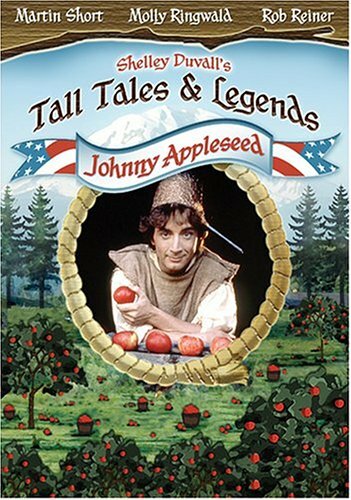 Learn more about the man, the legends told, and apples with these hands-on activities. 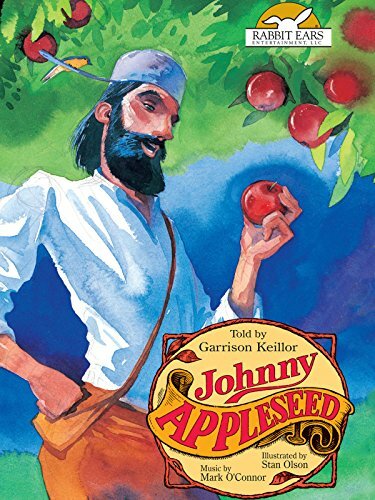 Whether you choose to read a beginner biography with your preschoolers or you choose one of the tall tale versions of the story, your kids will enjoy learning more about the life of John Chapman, better known as Johnny Appleseed. I prefer the stories told by Will Moses and Steven Kellogg. 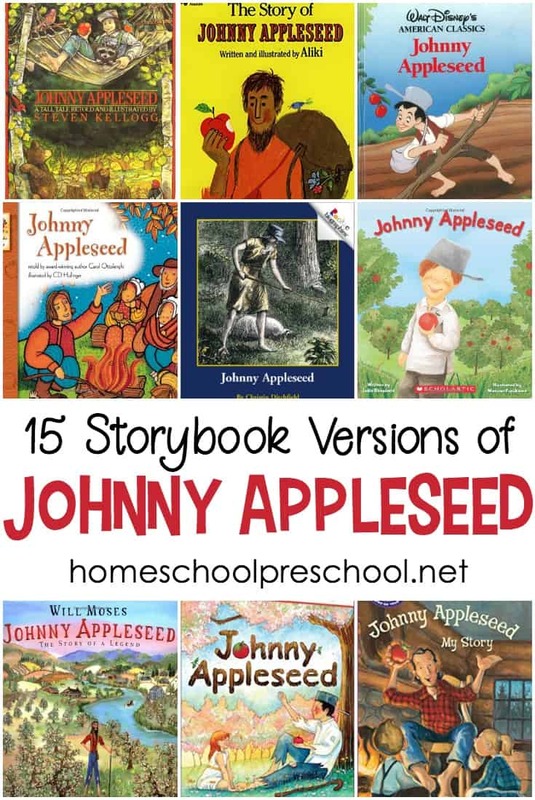 However, there are many versions of the Johnny Appleseed story to choose from. 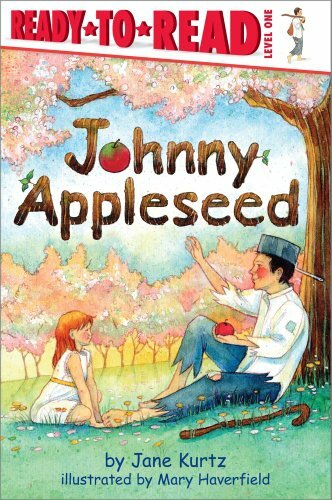 Johnny Appleseed is a great time to focus on the letters Aa and/or Jj. 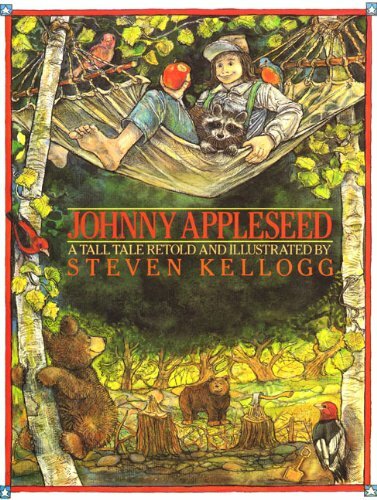 Look for those letters as you read about Johnny Appleseed today. 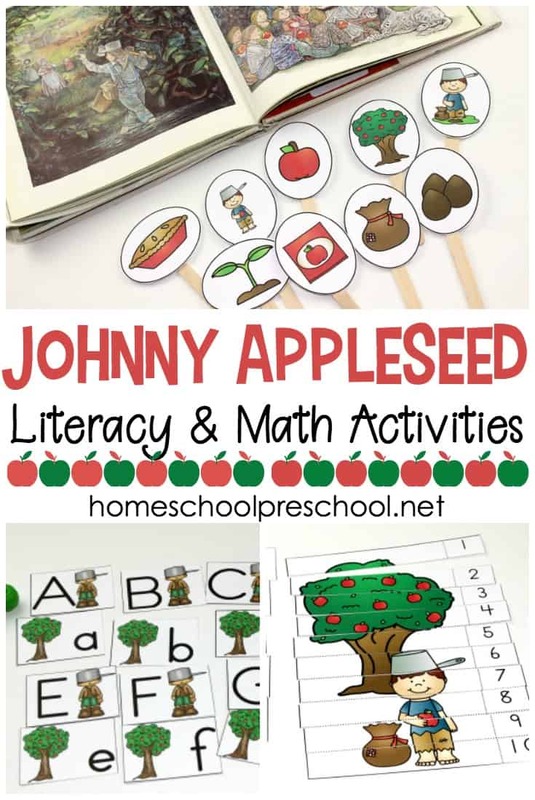 Print out this fun Johnny Appleseed preschool pack. It’s got a fun Jj practice page that will help you little ones identify those letters. I love this DIY felt apple life cycle. 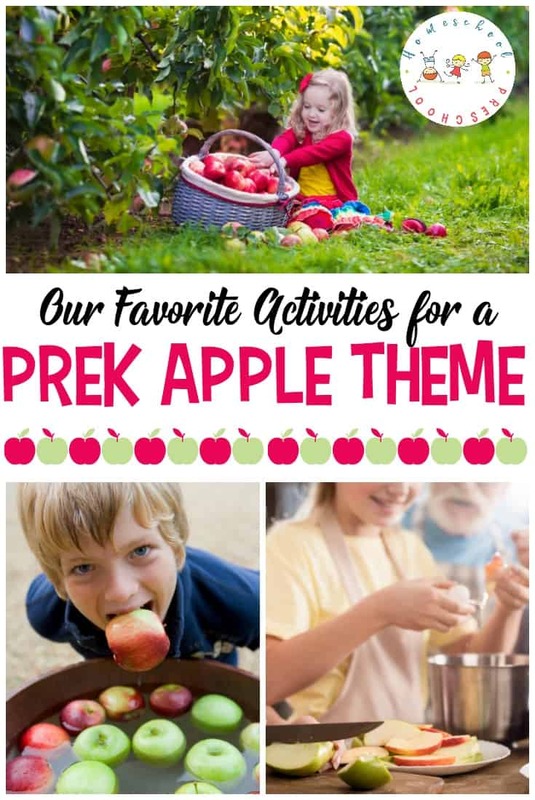 It’s the perfect, hands-on activity for little ones. Here’s a simple life cycle craft using just construction paper. Or, have your little ones make an apple life cycle hat. 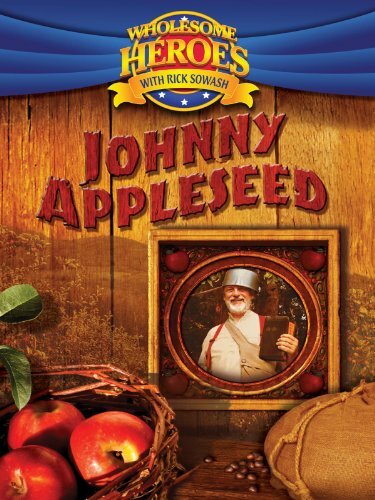 Make a Johnny Appleseed Hat. 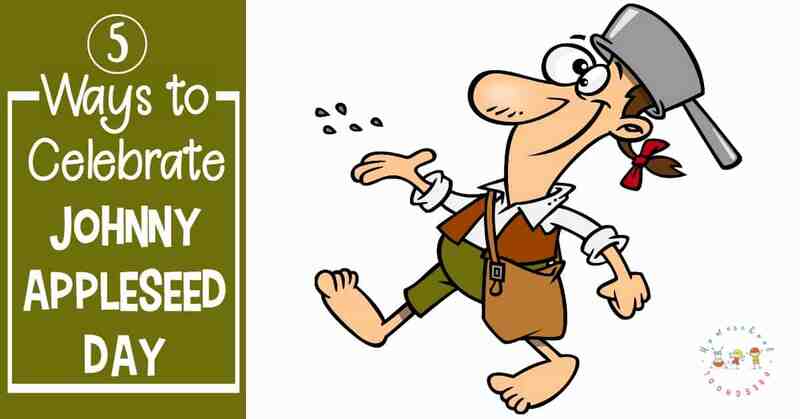 It’s super easy to make a Johnny Appleseed hat. Let your children make one and act out the story as you read it. They can wear it as they complete the worksheets above or as they make the tasty snacks described below.